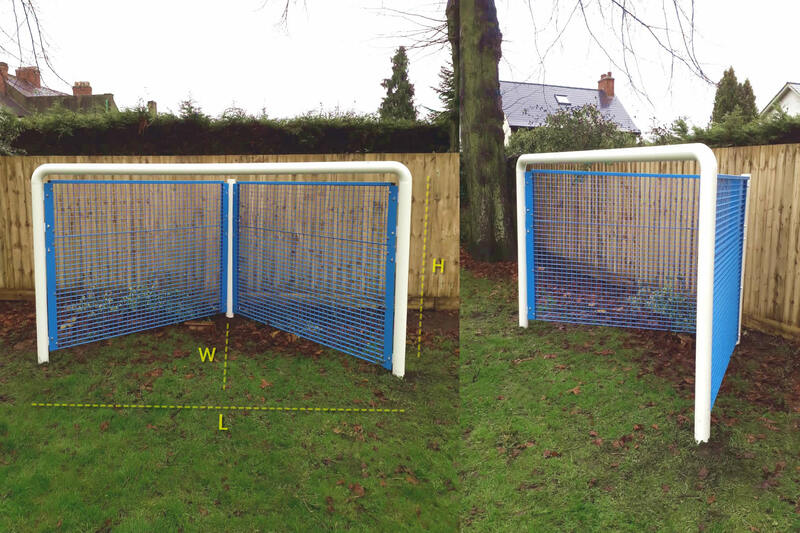 Our Junior Goal End is fantastic looking and built to last. 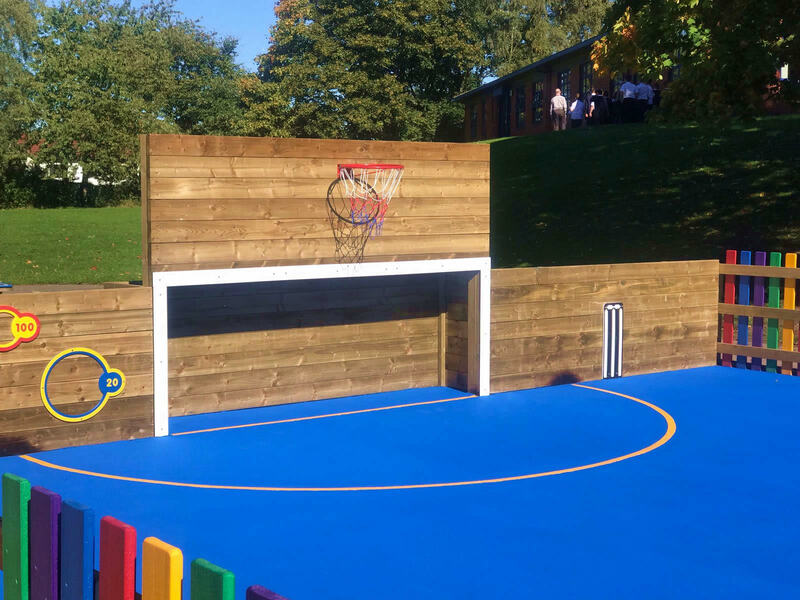 Complete with basketball set, low level side panels and goal recess. 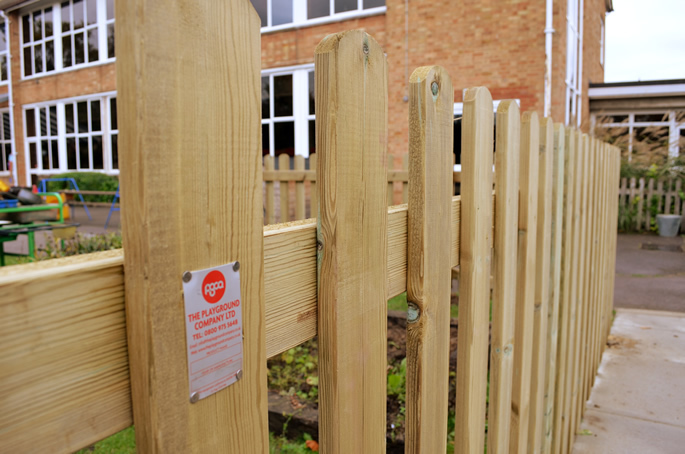 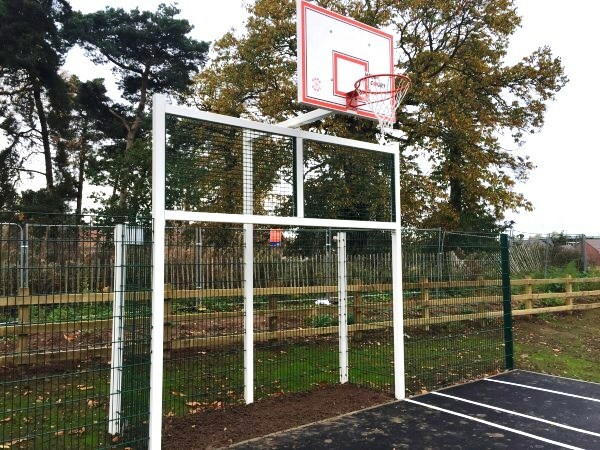 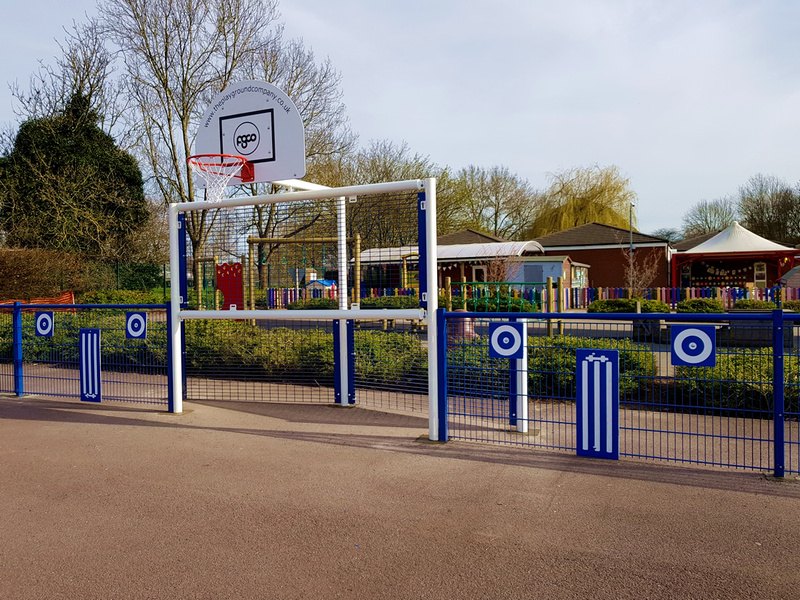 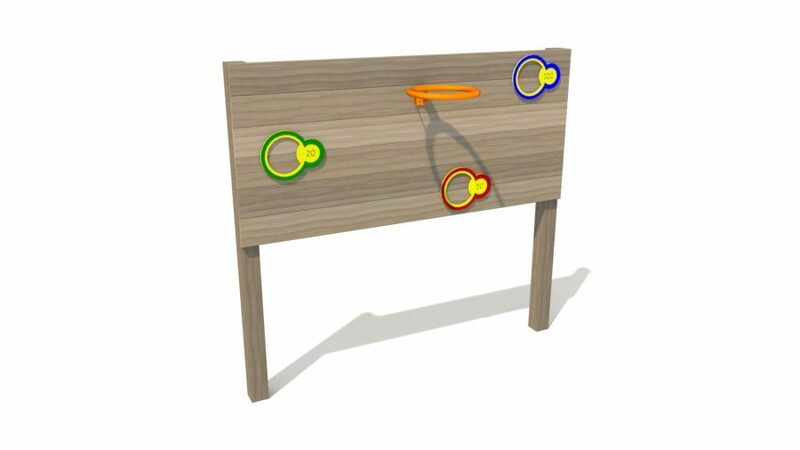 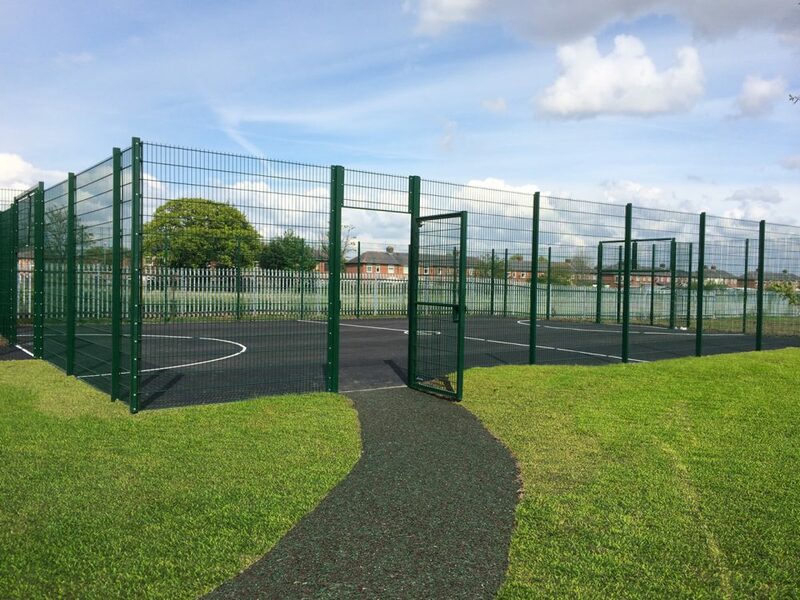 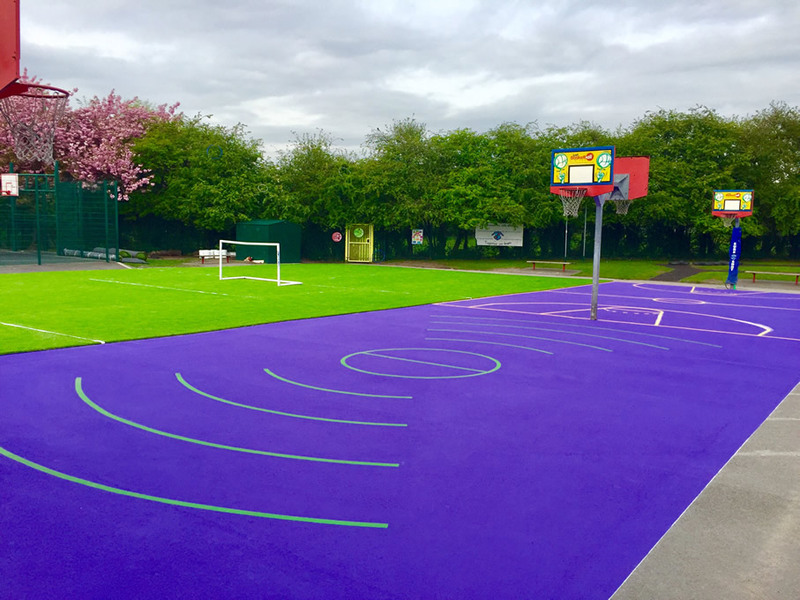 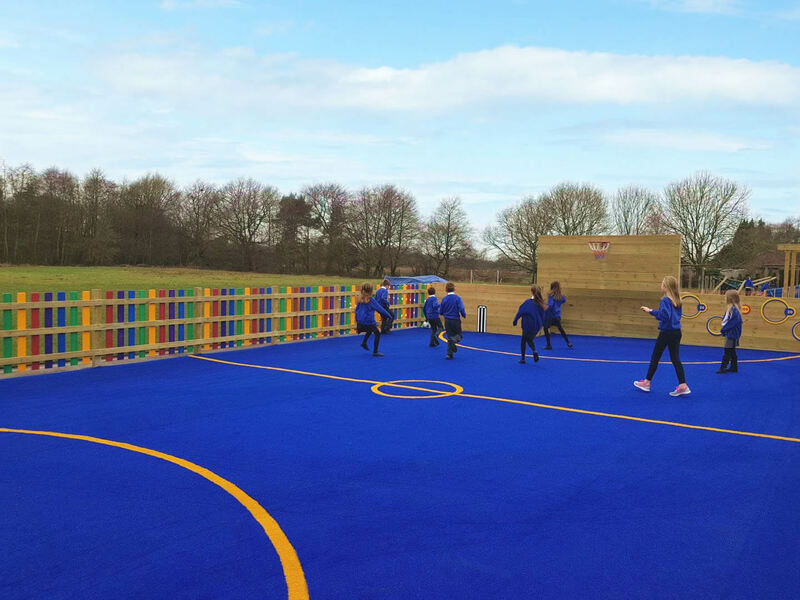 This unit is ideal for adding a sporting challenge to your playground areas. 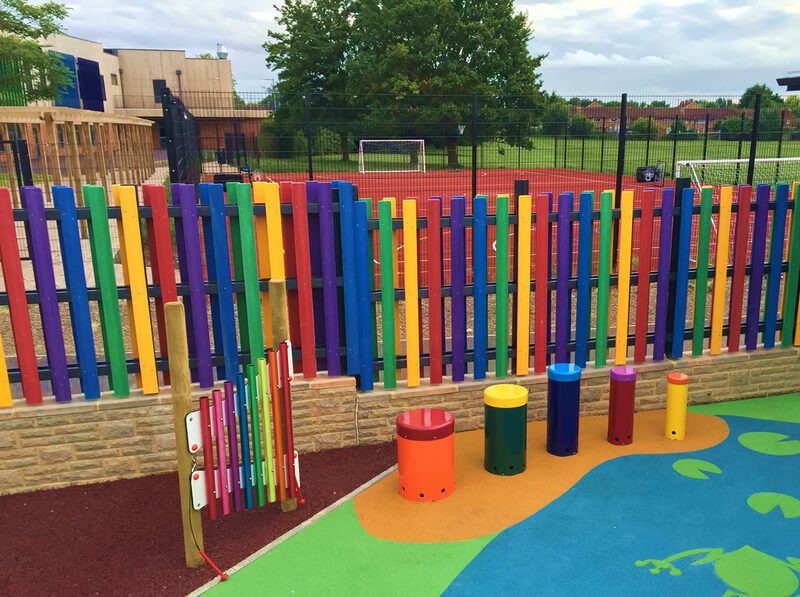 Our Goal Ends are fully hot dipped galvanised before colour coated from our large range of standard colours.